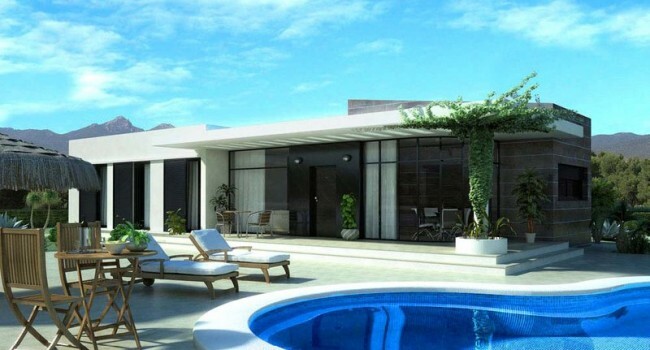 This is a 3 bedroom, 2 bathroom prefabricated house in Cyprus. Total size 130 sq.m. – Contains no harmful chemicals for the maintenance of wood, and pesticides and ingredients which may cause allergies..
– Weather conditions can not cause any contraction, distortion, splitting or twisting of the steel. – Galvanized steel structure does not get corrosion; therefore the security of the structure is 100 years. 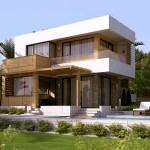 Please let me know, what is the price for the bungalow Meryma with 4 bedroom, 2 bathroom, total size around 220m2. Thank you. Good day. I am quite interested in this stile of te house, could you please send me plans of it? And if you have any others that could be considered. And also costing. That would be great! Please inform me about how much the MERYMA plan costs, timescheguel of building and what kind of permissions do i want to proceed.